TV with Thinus: Survivor South Africa Philippines on M-Net set for a 2-hour season finale on Thursday 16 August at 7pm. Survivor South Africa Philippines on M-Net set for a 2-hour season finale on Thursday 16 August at 7pm. The latest season of Survivor South Africa on M-Net (DStv 101), Survivor SA Phillipines is set for a 2-hour season finale that will be broadcast on Thursday, 16 August at 19:00. The episode of NCIS: Los Angeles will be pre-empted next month on M-Net on the evening of Survivor SA Phillipines season finale, with the conclusion of the island set local reality format show that will stretch from 19:00 to 21:00. 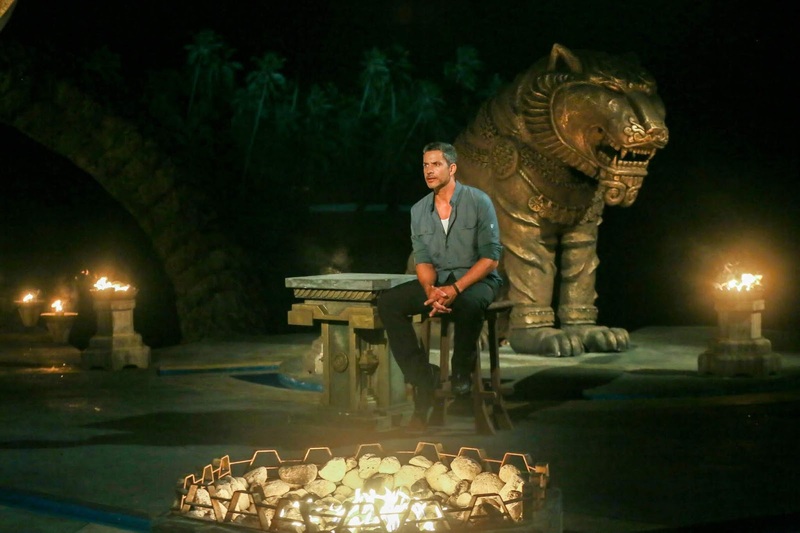 The 19:00 first hour of the Survivor SA: Philippines season finale will likely still be a recorded episode with either the entire or the last part of the 20:00 second hour being a live broadcast reunion/winner announcement studio set show. M-Net tells me it doesn't have more details surrounding the exact nature of the Afrokaans produced finale yet and what chunk of the last hour will be a live broadcast. It will very likely include all 18 of this season's South African castaways with host Nico Panagio once again playing devil's advocate during flashback clips, leading up to the eventual vote counting and reveal of this season's winner. Survivor SA Philippines will then have an off-TV post-show press conference with the winner, M-Net and producers.